Fortnite’s Creative mode allows for unlimited imagination and with that comes great inventions. Meet the “Perseus Scrims” competitive scrimmage map. The Creative mode has seen a lot of great experience pour from its gates ever since its release. Death Runs, Arena-style multiplayer maps, mazes…you name it and people have been hard at work making it. 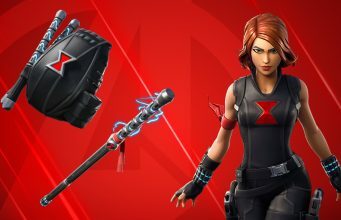 Now, let’s look at something that every competitive Fortnite aspirant or god can use to their advantage. Read more: Could the Stormwing Planes already be coming back to Fortnite? 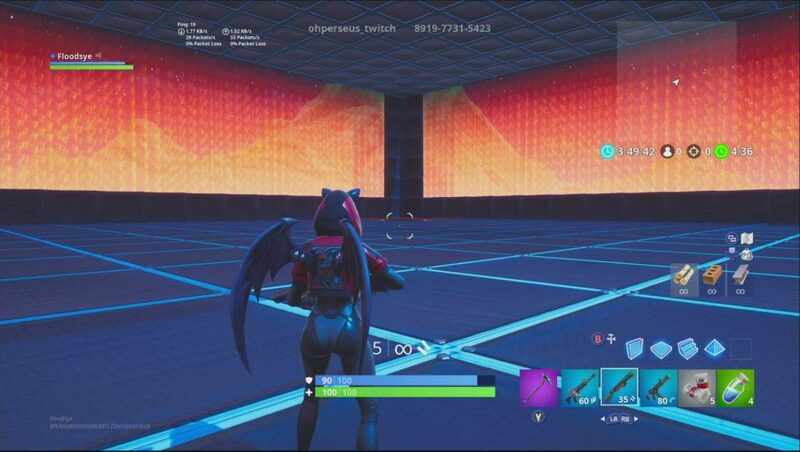 Reddit user and map creator “Ohperseus” has released a “scrim map” which allows up to 16 players to quickly drop into a square arena to battle it out. Battle Royale rules apply within this cage match, last man standing wins. The players drop into a wide open arena with infinitely stacked inventories of building materials and a set of weapons. Looting has been stripped from the map and the purpose of the experience is for pure combat and survival practice. The arena includes an death-zone which closes-in from the sides towards a corner of the arena. This imitates the storm and does damage on contact. The map is multi-leveled and allows for several end-game scenario fights to occur per playthrough. Each zone closes in on a corner with a hole which allows you to drop down to the next level and begin the fight anew. 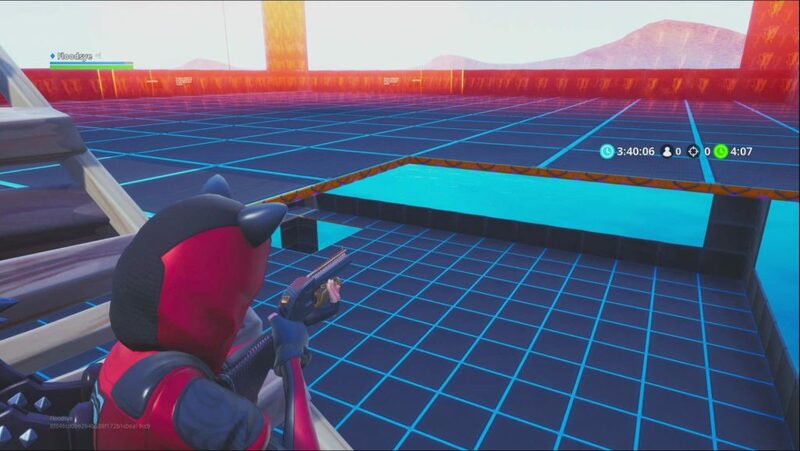 The arena does not offer cover or terrain other than the flat floor. Players must use building skills and effective shooting to win out. It’s the perfect place to practice Fortnite’s most difficult mechanics. The Island Code for the map is 8919-7731-5423 and can be accessed from your platform of choice through the Creative hub. The creator’s “Creator Code” is ‘Percy’. 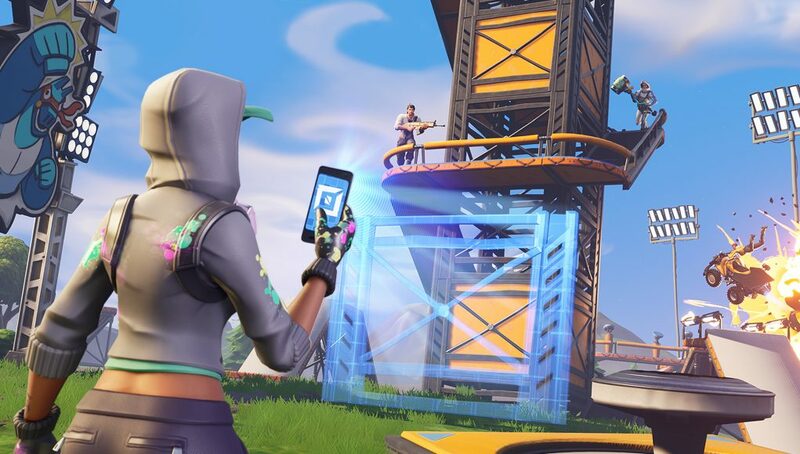 The map is great for anyone looking to improve their gameplay in end-game fights and is especially helpful for those players looking to compete in Fortnite’s in-game competitive cups.